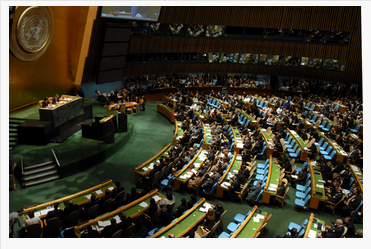 In its most bold move yet, the un General assembly approved today UNESCO’s Request to grant the “world​ heritage​ site” to a website. 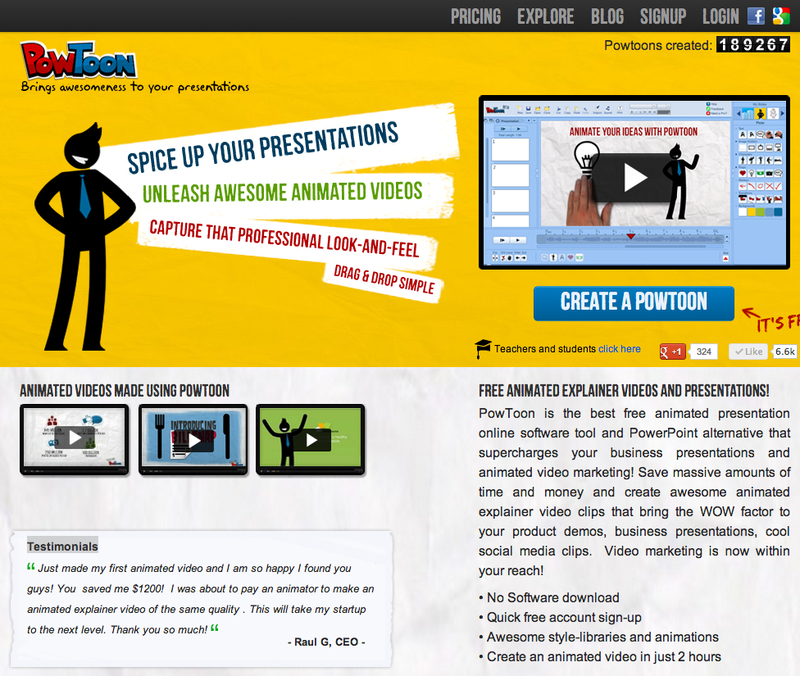 ​ From this day on​ www.powtoon.com shall be eternally preserved for the good of all mankind. 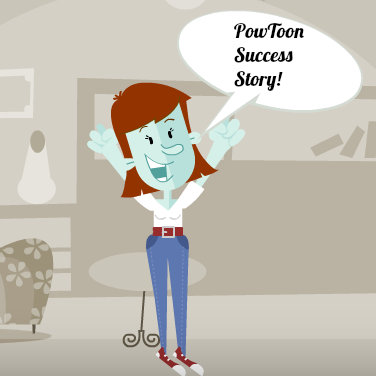 The​ initiative​ came from the tiny nation​ island​ of Mambu-Atu which has the​ highest​ number of Powtoon users per capita. 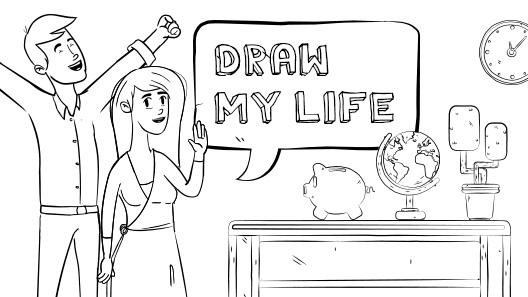 ​ “I am an avid Powtoonist and wanted to make sure that all the Powtoons I (and my citizens) had created stay forever available for all to enjoy” said the Mambu-Atu​ president via email. 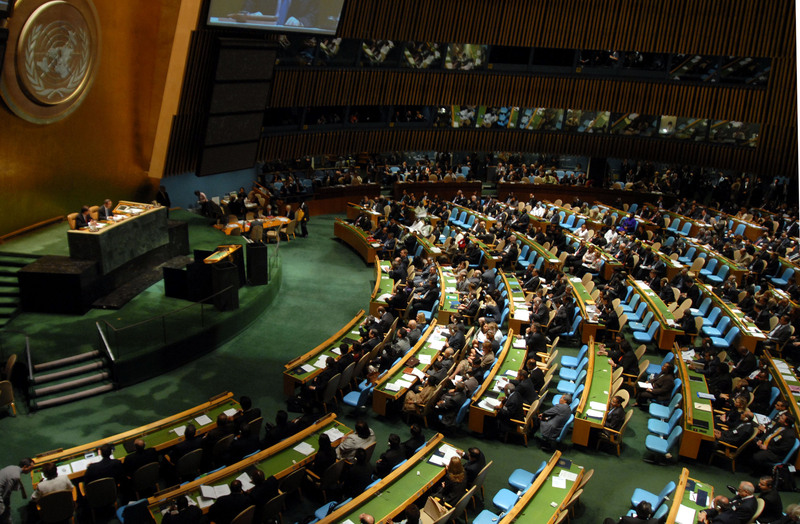 The Unesco vote was unanimous – a rare​ occurrence. 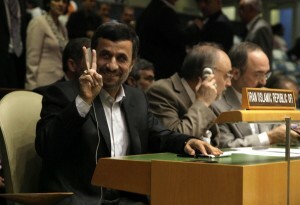 ​ The Iranian president seemed​ particularly​ thrilled with the outcome. 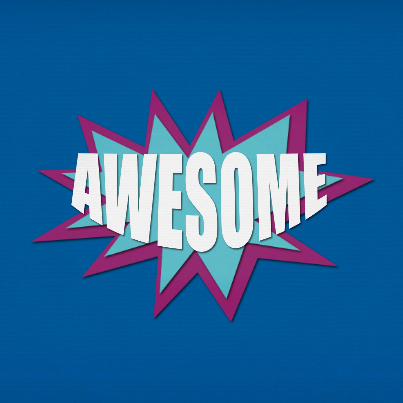 Dr. Indigo, Powtoon’s Chief​ Scientist​ published an unofficial response: “We are honored to have been selected, this is clearly a great tribute to our website and Powtoon’s mission. ​ We will continue to welcome and serve people from all over the world. ​ The timing is perfect: April 1st is already an internationally celebrated day, now there is even more reason to celebrate”. Made you smile? 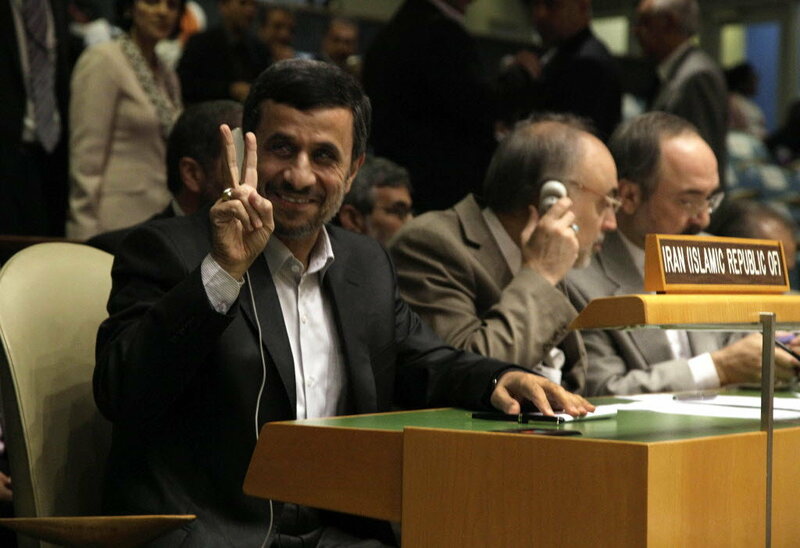 Happy Fools Day!